What is business? Don’t you now? We read and show you the best 15 book for business worldwide. 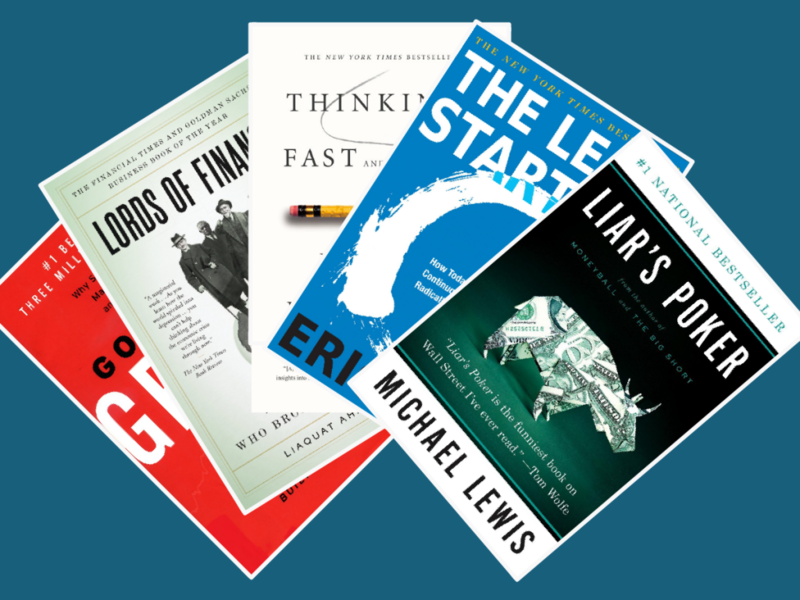 When you read each of these books you will understand how business has been developing for the recent 100 years. In this list you will not find books with the biographies of some people. 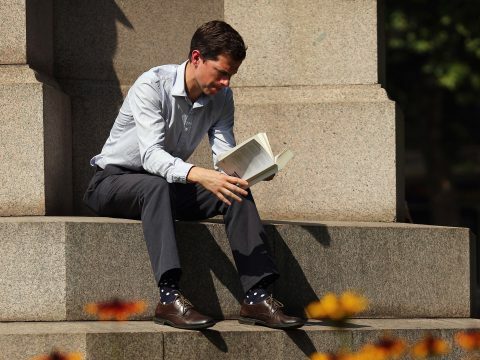 These 15 books will open your eyes both for new and old business tendencies. They will show you a lot of interesting facts and secrets about business. There will always be some books that never stop selling. So are these books. 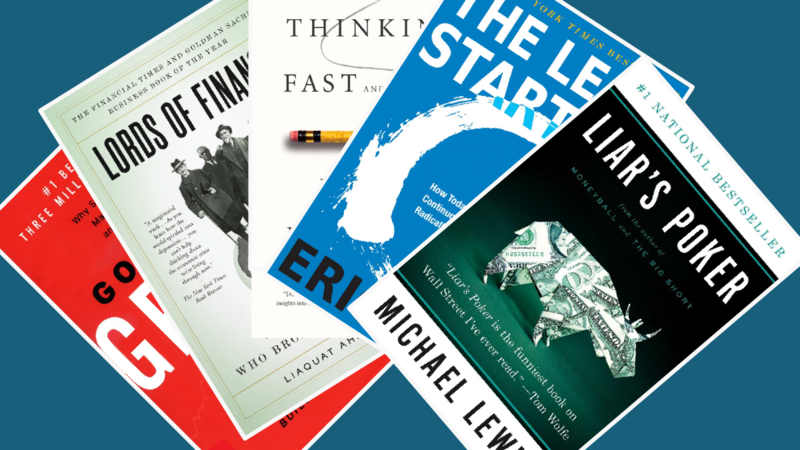 All of them are the bestsellers among the book about business. Each of this book will «told you» how you must do your concept without a lot of problems and in which direction you should go. In this list there are many writers who are famous worldwide, and at the same time you will see some writers about which you have never heard. Well, we assure you, all of these people have a great life experience. They can get you answer for all your questions. 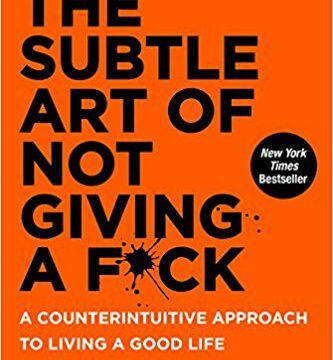 Read these book and learn a lot of new for yourself. This book shows that there are no boundaries of business. 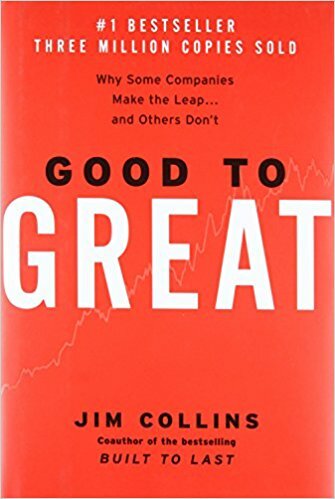 This story is considered as the better business book ever written by former GE CEO Jeff Immelt, New York Times and CNBC report Andrew Ross Sorkin. Many people tend to be greedy, and this story shows you how much it can be possible sometimes. The book describes a real story. The story begans from big contract for which one man fighting against two brothers from another company. All men are very smart and crafty. What will be the result? 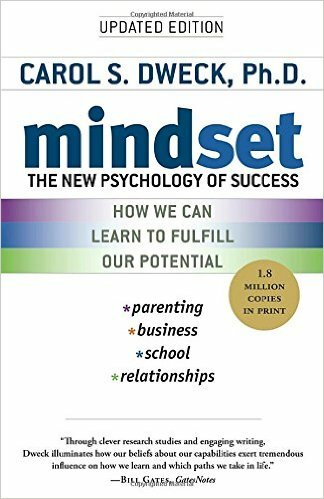 Author of this book showed how they came up with strategies how to achieving their goals. The book is very easily to read and has a lot of beautiful examples of have much a person can be greedy and selfish. 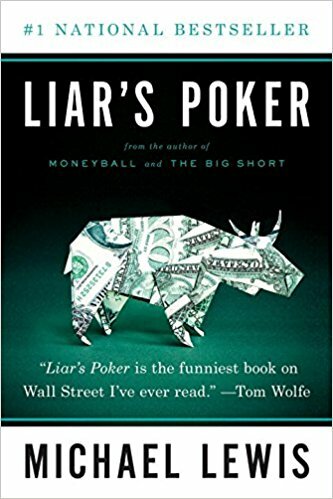 The first line of the book begins from a statement by Forstmann in which he calls that Kravis' money is "phony junk bond crap" and that he and his brother are "real people with real money". He claims that they need to stop raiders like Kravis: "We need to push the barbarians back from the city gates." What will happen next? Read the book. This book describes people who love to be famous and always try to find something new in their life. Here you will see the story of many bankers, lawyers and policemen, who always try to stop the bad guys. Author tells in his book about people of arrogance and complacency. About their life and what they are ready to do to get more and more money. Nobody knows what it is connected with and why, but the prices for the company's shares will grow significantly in the near future. Those who received the information before and knows what will happen make a contribution of a great sum of money in merging of the large companies and earn on it. Stewart shows how some of the most famous names in American financial history were involved in one of the greatest insider-trading schemes ever and how their exposure and punishment sent shock waves through corporate America. This book has eight editions since the 2008. This book is about how companies that are leaders in the industry are ruined when they occupy a new niche in the market or when the latest technologies begin to prevail in the world. 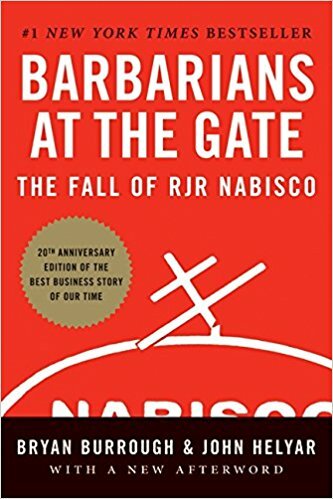 The author shows convincing examples that during take-off the management should be most careful in relation to the company, since this period is fraught with financial losses and even complete collapse. the explanation of failures from the point of view of the organization of management in various branches of business. A well-known researcher, Professor of Harvard Business School, the author of 11 business bestsellers. 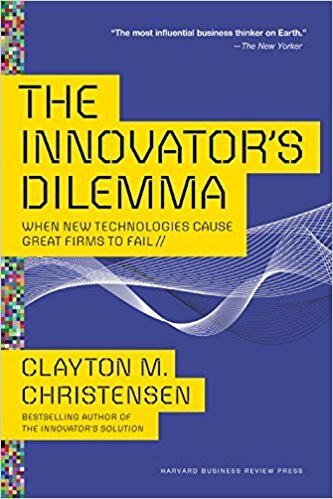 He thoroughly studied the life path of technological innovation in the production of various products and came to a disappointing conclusion: large companies always lose when it comes to something new. His main works are devoted to the creation and implementation of "subversive" innovations. 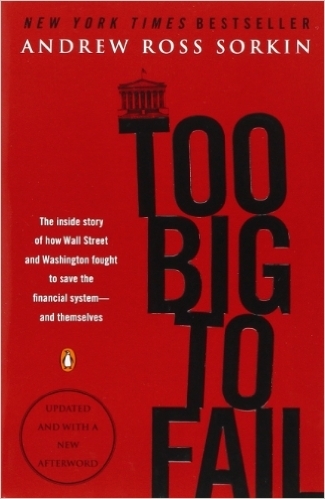 Andrew Ross Sorkin told in his story about the great financial crisis of 2007-2008. A little intricate but very interesting history of the author will intrigue the reader from the very beginning and lead him to the finale of financial history of some big companies like Goldman Sach. The author in his book showed how the businessmen from Wall Street revealed their essence and showed what the greediness of such people would lead to. 'Liar's Poker' is the author's first book that appeared on the shelves of bookstores in 1989. The young author began his development not with writing books, but with a good education at a London school. After that he worked as a trader for five years. Then after gaining a good experience, he left his job and wrote his first book. This book occupied the first positions on the list of the New York Times bestsellers during 62 weeks. It gives the author a big plus as a writer. The book is more like a record of author’s feelings and emotions, it has own charm and differs from many similar books which are available today. This book for the first time was issued in 1949. 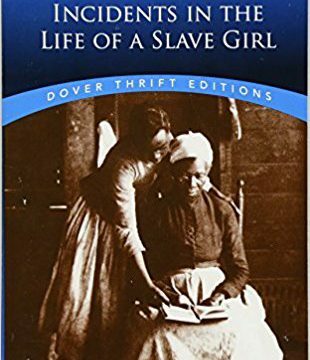 For all the years the book has been re-issued many times and has never lost its popularity. 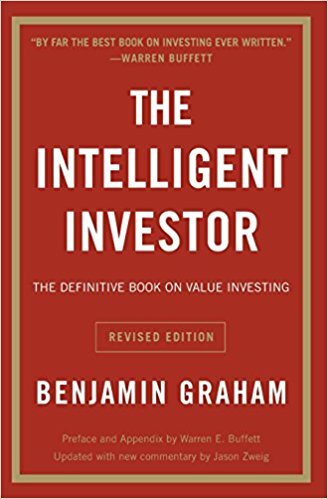 The last one version of the “Intelligent investor” was created in 1971-72 written by Warren Buffett's mentor. According to Warren Buffett, "this is the best investment book ever written." This belief is shared by Graham's followers, such as Irving Kahn and Walter Schloss. This book will teach you how to invest properly, and how to get the most benefit of it. This book will never lose interest among readers, because the author has perfectly emphasized the importance of a right investments that is able to change your whole life. For the last decade, mankind has experienced a number of serious disasters, shocks and cataclysms that do not fit into the framework of the most fantastic predictions. A fifty-two-year-old Lebanese, Sorbonne graduate and New York financial guru Nassim Taleb calls such unpredictable events the Black swans. He is convinced that such events give impetus to the history as a whole, and to the existence of each individual person. And if you want to succeed, you must be ready for them. 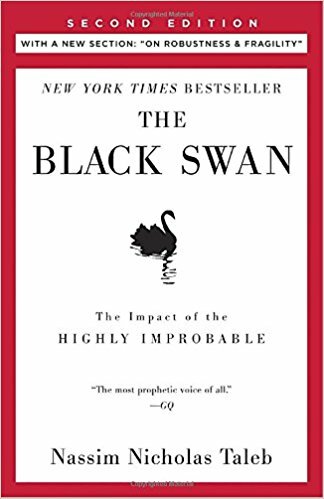 Immediately after the release of the "Black Swan", the author brilliantly demonstrated his "non-theory" in practice: on the background of the financial crisis, Taleb’s company earned (and not lost!) half a billion dollars. Note that this work is not a textbook on economics. This is a very intelligent man's thoughts about life and how to find your place in it. Warren Buffett has been among the richest people in the world for several decades, and his approach to investment has become the benchmark for millions of people around the world. 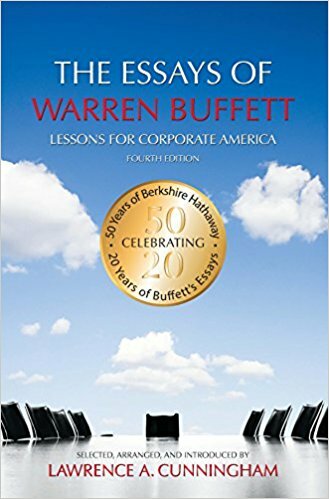 This book includes the Buffett’s letters to the shareholders of Berkshire Hathaway, written over the past decades. They represent invaluable teaching material and reflect the author's deep investment philosophy. In this laconic and easy-to-comprehend book, accurate and aphoristic statements about the nature of business and investment are collected, and important topics for managers and investors are touched upon. The book is intended for professional and private investors, as well as for students and teachers of economic universities. This book is for those, who want to change their behavior in the market, to move from short-term trading to longer periods, or rather, to move away from trading and become an investor. For people looking for something new in the old world, for everyone who believes that investing is not only buying and selling shares. What do you know about the Enrom energy company? Probably like many other people on this planet, almost nothing. Book written by Bethany McLean and Peter Elkind will tell you everything about it and even more. This is the American Energetic Company, which was unknown until some time. 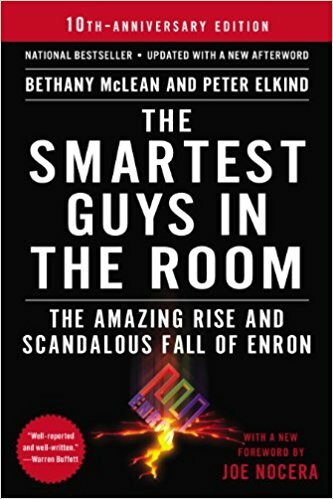 The most interesting thing is that 2 years ago Enron was considered as the personification of the great New Economy company, which promptly increased the profit and share price. The book describes the entire history of the billionaire company. The most important question of the book is: "How does Enron make money?" 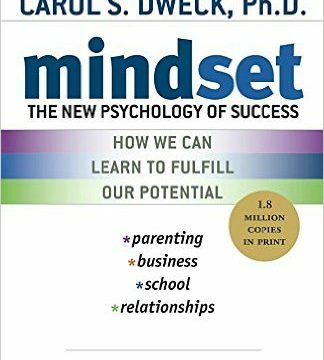 The authors of this book give a full and simple to understand answer to this question. The main characters will tell and show the company from the very beginning of its existence. Look into the very depths of the company and disclose all of its secret. The book is written for those, who are interested in the true cause of events that occurred in the first half of the 20th century considering from the financial point of view. Everything is explained and clearly presented. The book consists a lot of numbers, confirming the author's point of view, but it’s not boring. Many people are interested in the nature of the Great Depression, which in this book takes a significant part. Simple and understandable explanation of the reasons that led to such unfortunate consequences is presented by the author. We are all people, even those who are above us make mistakes, just the scale of these mistakes is incommensurable with our life. In the book there are chapters in which the actions that led to the restoration of the German economy and the reasons why did the Nazis came to power are described. There are books about which we have heard a lot for a long time before they came into our hands. The book of Jim Collins is one of them. 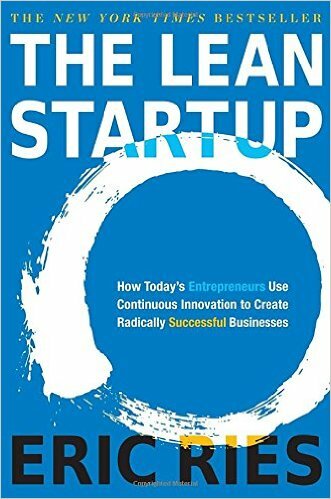 To write this book, the author and the team studied more than 28 companies. The book is devoted to a scientifically grounded analysis of the activities of 11 companies, that were able to hold positions on the Fortune 500 list for the last 20-30 years. Particular respect is due to how seriously the author and his team approached the selection of arguments. The book shows and accentuates attention to necessary details and shows the author's interest in any person. To write this book, a lot of work has been done, you will understand it from the first lines of this book. While reading this book, new and interesting facts emerge from the existence of companies such as P & G, Gillette, Phillip Morris. All big companies have good and bad days. 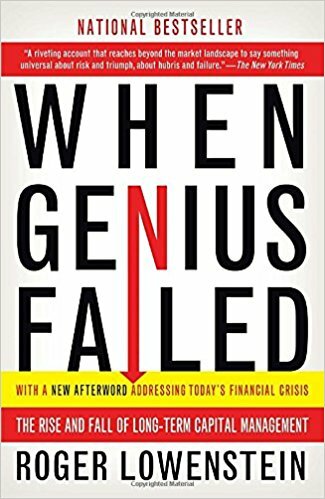 The book "When Genius Failed" is the story of the fall and then magnificent rise of one real company with name «Long-Term Capital Management». The author told the story of this company and showed all the cunning plans of its owners. 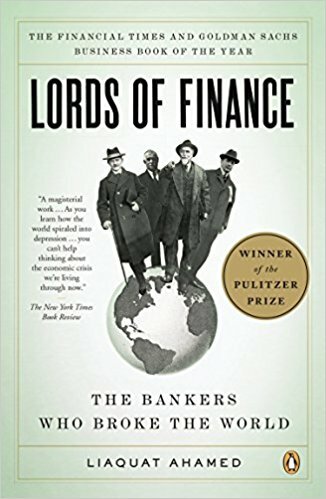 This book shows you how did the group of scientists and Nobel prizewinner apply the law of large numbers in the bond market. Author shows that even the best mathematics law may not give you the desired result. You can be lucky once or twice but it will not be always this way, it’s simply impossible. Big games require utmost caution and big discipline. Especially when it’s not your money. This book is about how to create a business and improve the existing business model. To come up with an idea and then implement it is not so difficult. After reading this book, you will have a completely new look at the process of implementing new ideas - whether you are only a beginner or the head of a long-running business. We used to think that startups do not obey the rules. But the creation of a startup must be subordinated to a clear methodology that has strictly defined steps. Entrepreneurship is a special kind of management. The main idea of the economical startup method developed by the author is to quickly test the ideas of new products on real consumers and constantly adjust the business model in order to start large-scale investments only when the idea is confirmed by facts. This is a bright and useful book for everyone who is going to start their own business. It honestly and openly talks about all the sides of turning yourself into an entrepreneur, shows all possible traps and dangers, opportunities and omissions. 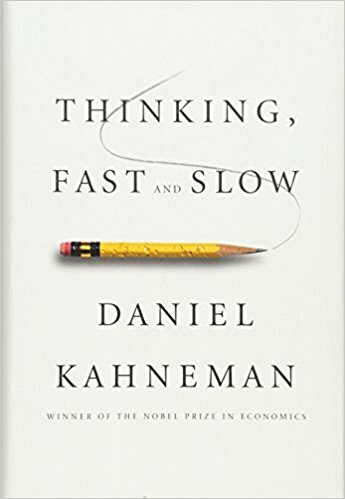 The book "Thinking, fast and slow" is fundamental, all conclusions are based on scientific experience and experiments. It is one of those valuable books that really change your world view. 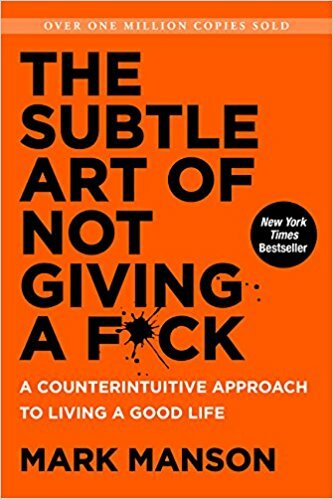 This book does not give recommendations like "How to become rich and happy" and is not a guide to any action. 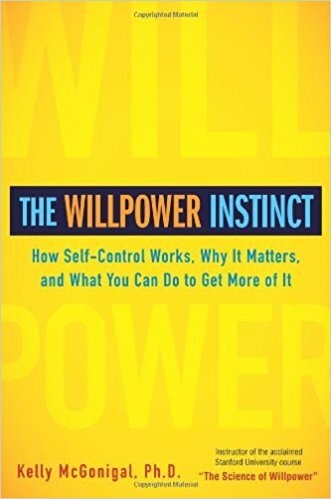 Author at the most serious level and with simple words explains how our brain is arranged, how the mechanism of accepting human decisions works. The writer is a winner of the Nobel prize and he wrote this book for people who can and want think. 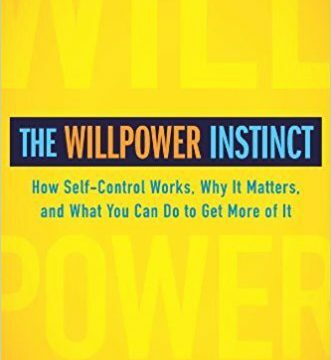 In this book Daniel gives answer to a question “why we do not take rational actions” and why we make wrong decisions. Answer to this and many other questions you can find on the pages of this book. "Reminiscences of a Stock Operator" is a book that teaches many new regeneration of people a big experience of investing. This book has been written more than 80 ears ego, but it’s read all over the world. 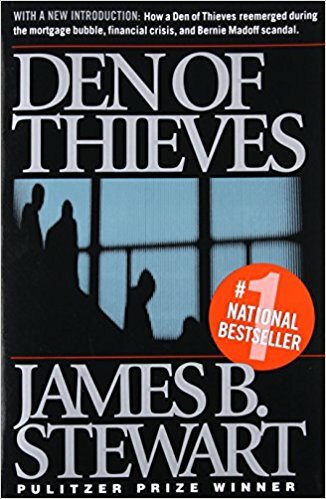 Among all investing books, this one is the most recommended for the start of the career of a large broker on Wall Street. 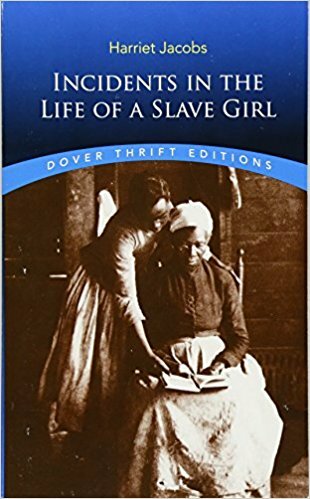 Although this book is fictional, it can be a big experience for many people. It’s an understandable and interesting book about the life of a speculator. The author perfectly illustrated the life and problems of such person. 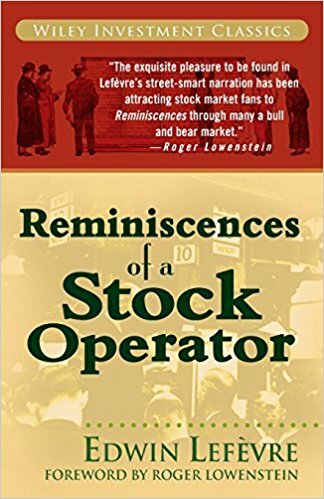 In "Reminiscences of a Stock Operator" everything is focused on the markets, and how everything in our life interacts with them. This book shows how empty the life of speculators is. Author claims that our life is short and we must do as much as possible during your life without postponing anything for the future. Boring? Never. 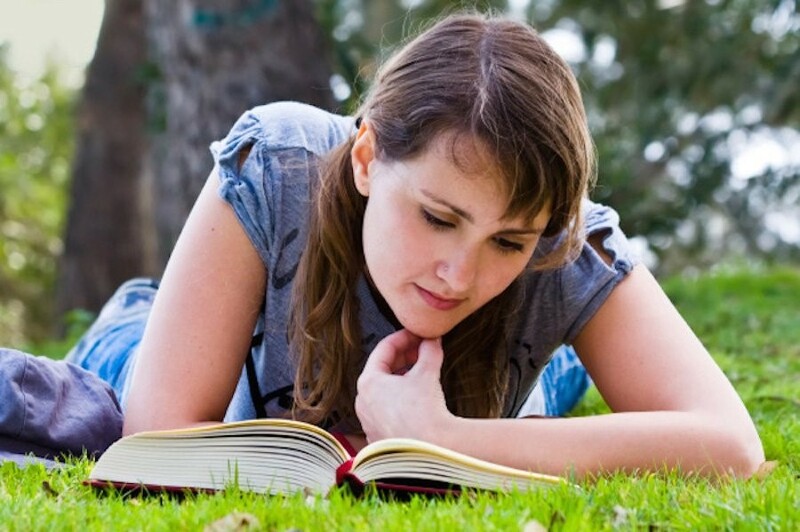 TOP 25 books of famous American classics you must read during life.